The Mirror News is published monthly by the students of Henry Ford College from September - June. Content is created, edited, and designed by The Mirror News staff, all of whom are students at Henry Ford College. 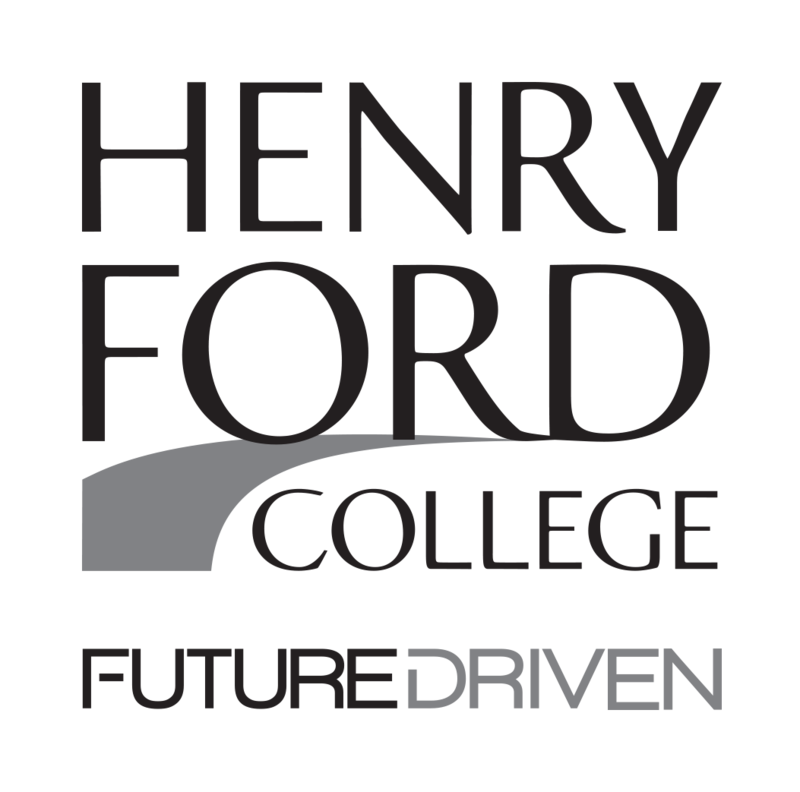 Opinions expressed in the Mirror News, unless otherwise noted, are those of the individual writer, and do not necessarily reflect the position or opinion of The Mirror News, Henry Ford College, or its staff. The student newspaper has been a tradition on the campus of Henry Ford College for over 70 years. The Mirror News is distributed to nearly 15,000 students, faculty, and staff. Our readership extends throughout the Metro Detroit area, and includes diverse ages and backgrounds. 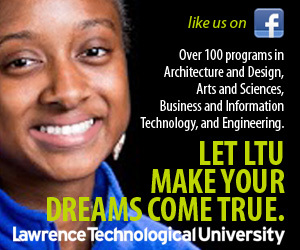 We offer several ad packages and options, with discounts on multi-issue commitments. The appearance of advertisements in the print or electronic versions of The Mirror News does not constitute endorsement by The Mirror News, its staff or advisers, or Henry Ford College. 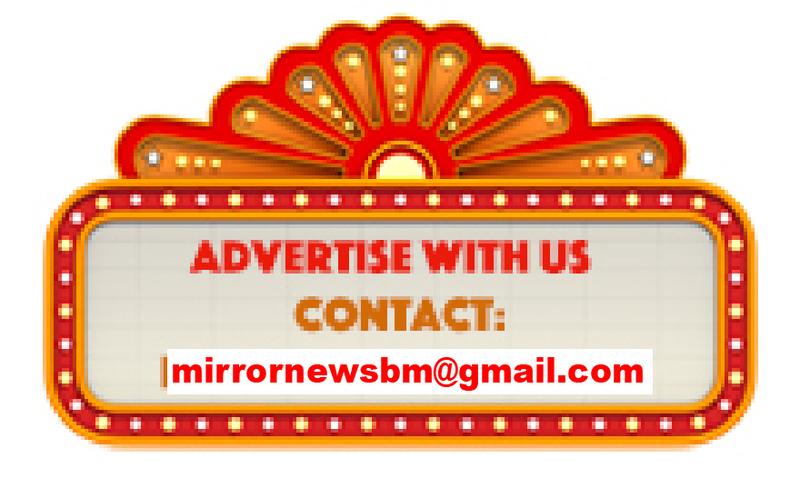 Please see The Mirror News Ad Policy. 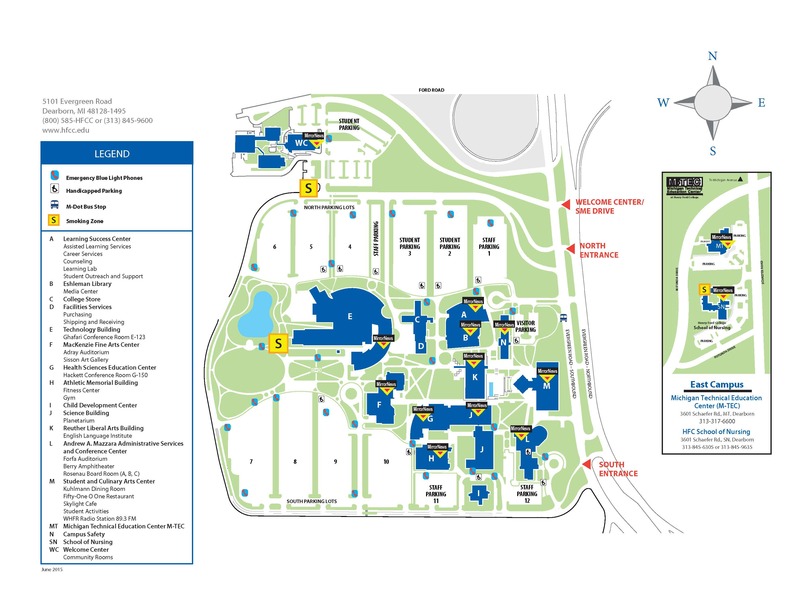 Campus Map of Henry Ford College showing Newsstand locations for The Mirror News. The Mirror News is governed by the Student Newspaper Constitution.